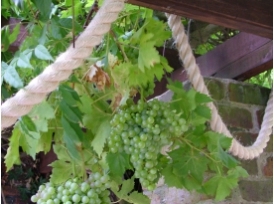 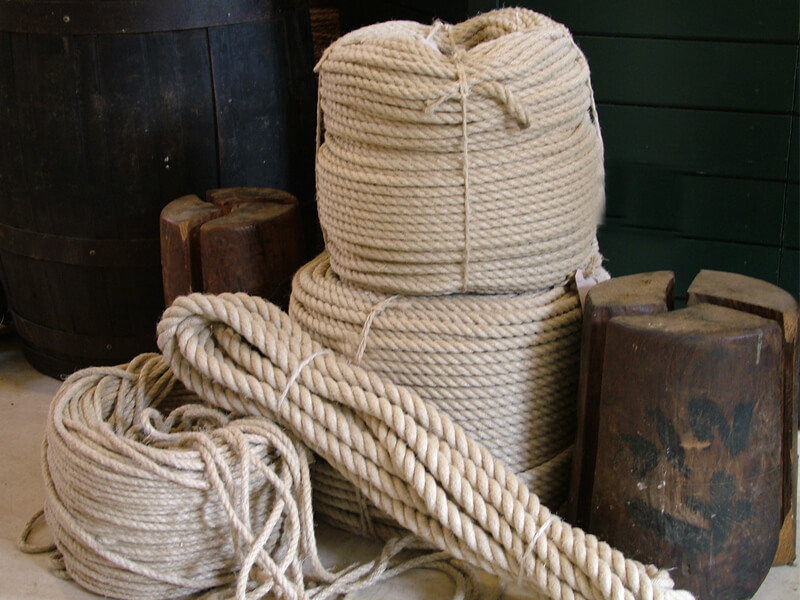 We make a large range of traditional 3 strand ropes in natural fibre in many sizes a great choice for a natural design garden. 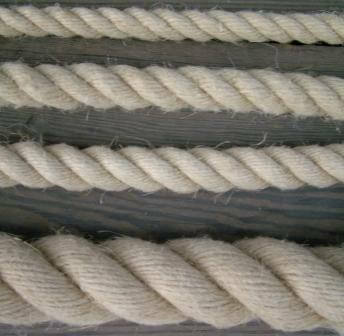 We also produce a range of similar ropes in rot proof manmade fibre many of which closely resemble a natural rope in appearance. 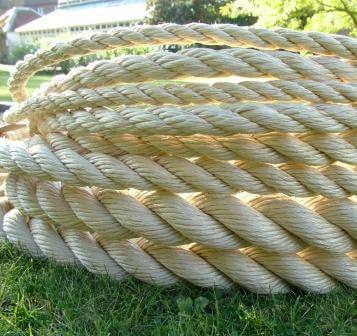 These are often used for fencing, decking and borders and may also be used for climbing frames and swings. 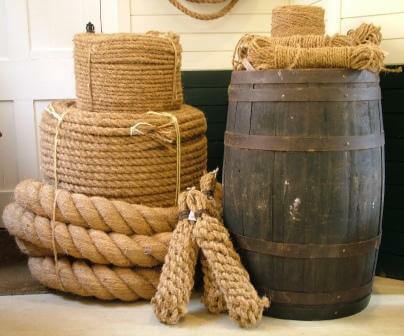 Please note when constructing fencing or swings where the rope has to pass through an accurately sized hole, please telephone for advice to ensure that the rope ordered is the correct diameter for your fittings.